I collaborated with Bambino Mio in the launch of their New Prints coming out today Sept 22. 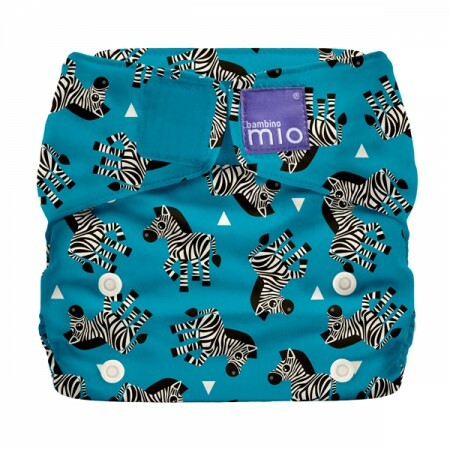 These diapers are rather unique they have won several awards, and I can see why. 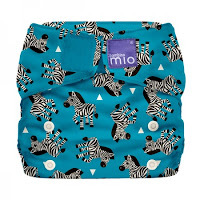 Bambino Mio is a UK based company, and today I’ll be reviewing Miosolo all in one award winning "nappies". 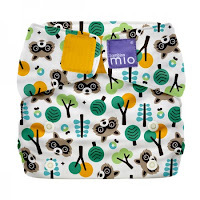 These diapers are priced at $21.99, which is priced similar to higher name brands. The uniqueness of this diaper is the insert. It has a flap material on the end that looks like a pocket and there are several loops throughout the length of the insert. Which makes it so much easier to stuff and remove. You can also add a booster insert for nighttime use. This diaper quickly became a new favorite of mine, it held up very well. The insert is thicker than some other styles but it does a great job at absorbing. 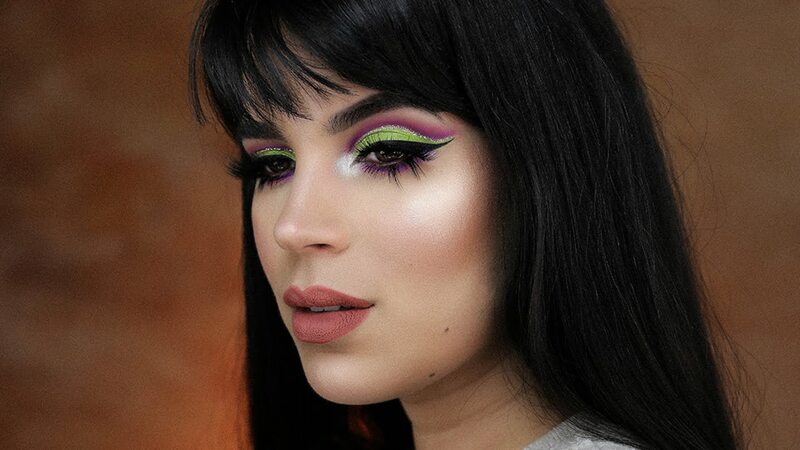 I find that it takes a little longer to dry if you don't fully remove out the insert but like I said it absorbs amazingly and can be worn for long periods of time. I can even use it for nighttime and I have no leaks as longs I use the booster. 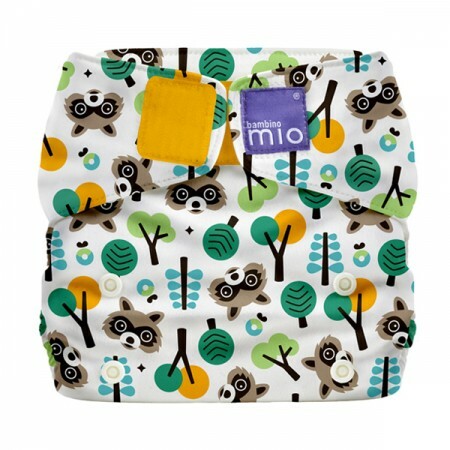 This diaper has a Velcro style fasteners and the snaps which make it a one size diaper. It fits perfectly on my 6 month old and doesn't leave any red mark around the leg. Overall: I can recommend this diaper due to its super absorbency, its easy to use. And the fact that it has stay dry ( so LO doesn't feel wet) is amazing for those who'd like to use it for both day to day and night time. Such a cute diaper! I am not a mom but I never really thought about using a cloth diaper. If I still had baby in diapers I would so get these! © ROCYc h e e k s | All rights reserved.